new audio Archives - Ellev - The Best Full-Service, Award-Winning Ad Agency in the Carolinas! 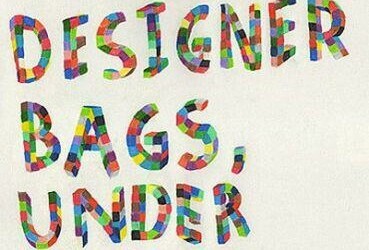 Designer bags under our eyes! Not uncommon for some of us around Ellev, but this is just what happens when you love what you do! ip .